If you are looking for the best place where children can develop healthy habits, social networks and develop new skills for life, look no further! Sports, whether team-based or individual, are a great activity for children. 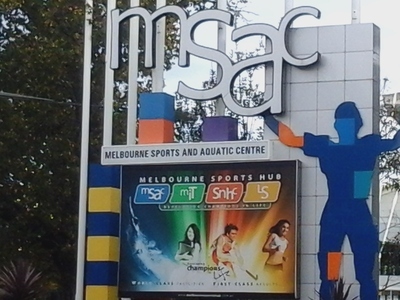 MSAC (Melbourne Sport and Aquatic Centre) organise many things for kids such as children birthday parties, school holiday programs, Squash Time, Splash out, Creche as well as Special Needs sports: Badminton, Table Tennis, Squash, Basketball, Cricket, Indoor Soccer and Swimming. Birthday parties Looking for a birthday party location? MSAC is a perfect place to celebrate your child's birthday. 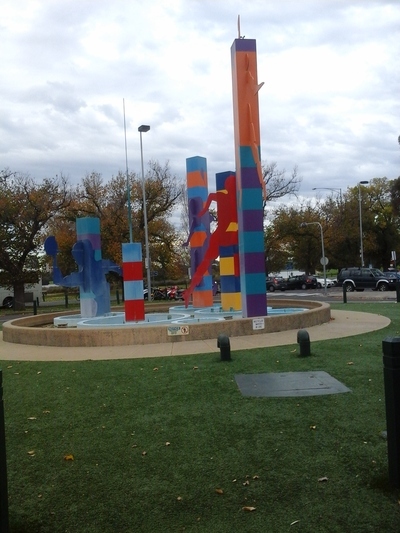 Great for kids between 4 to 16 years old. 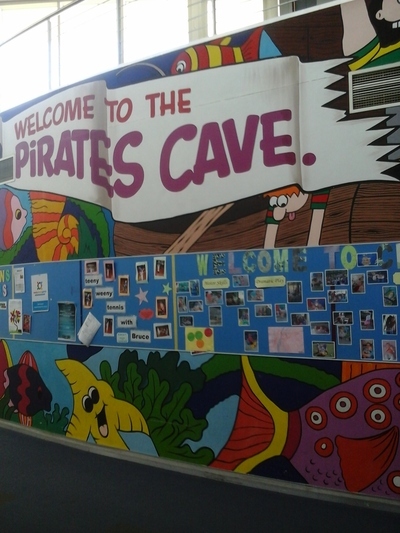 As per the age they have different themes for kid's party such as wet 'n' wild for age 6 to 14, cave 'n' castle for age 4 to 8, super sport for age 6 to 16, and flow rider for all ages. 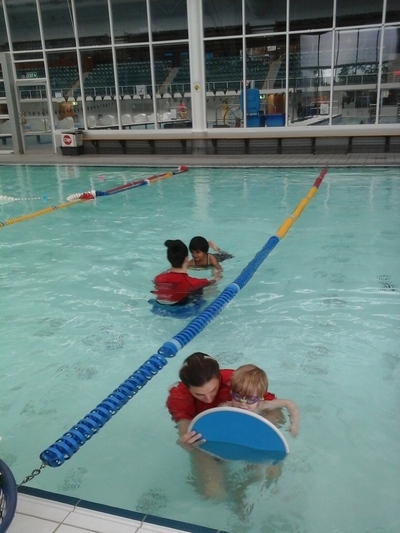 School holidays If you are looking for school holiday activities MSAC is a place that kids and family can enjoy. 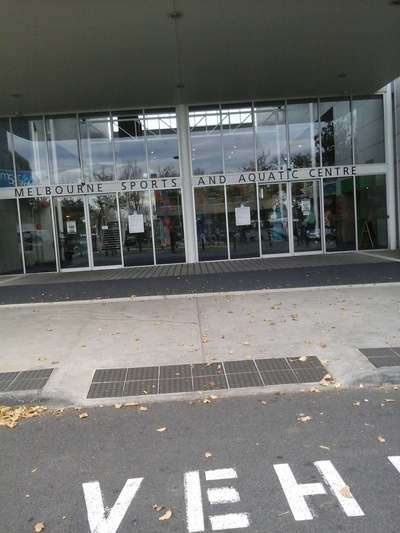 They offer swimming, stadium sports and Splash out every day. Squash time Squash is an exclusively indoor sport. It's fast, furious and rowdy and it's a great brain workout too. If you prefer something more polite, try tennis. There are many classes available for kids. MSAC provide individual focus and personal attention to every kid in their classes. It gives children to enjoy a lifetime of healthy sport participation, develop general skill and increase their confidence. What is the most enjoyable thing you've done with your friends in the last two years?